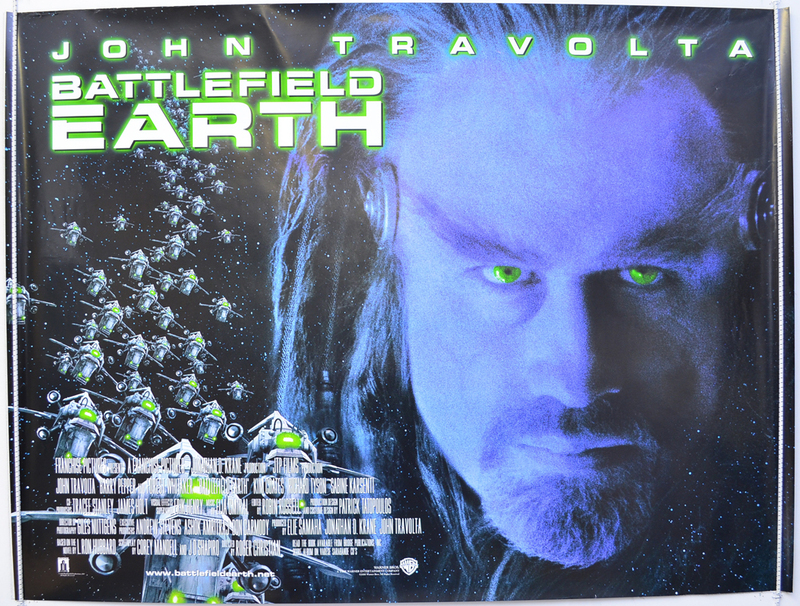 John Travolta, Barry Pepper, Forest Whitaker, Kim Coates, Sabine Karsenti, Richard Tyson, Marie-Josee Croze, Kelly Preston, Shaun Austin-Olsen, Michael Byrne, Sean Hewitt, Michael MacRae, Jim Meskimen, Christian Tessier. Mild creasing on the top edge, two small tears on the bottom edge, approximately 10 tiny white surface creases from the letter “A” near the top right corner diagonally down into Travolta’s forehead plus a couple of tiny random ones near the right edge, Otherwise Very Good. the exact exchange rate will be determined by Paypal at chekout.